Quick, simple and painless, regular eye examinations can protect your vision and your health. A simple eye test at Harris Rundle Optometrists takes around 30 minutes and should be done every two years, or every year if there is a family history of glaucoma. Our optician will ask about any problems, your general health, and they will examine the inside and outside of your eyes. If the optician thinks it is necessary they will photograph your retina to get a detailed image of the back of your eye. During a simple eye examination, th optician will be looking for signs of sight deterioration and health issues like diabetes and high blood pressure. A thorough eye examination will use advanced measuring equipment to take measurements of your eye. Regular eye examinations at Harris Rundle Optician's is the best way to ensure healthy vision. A simple check up is straightforward and painless. 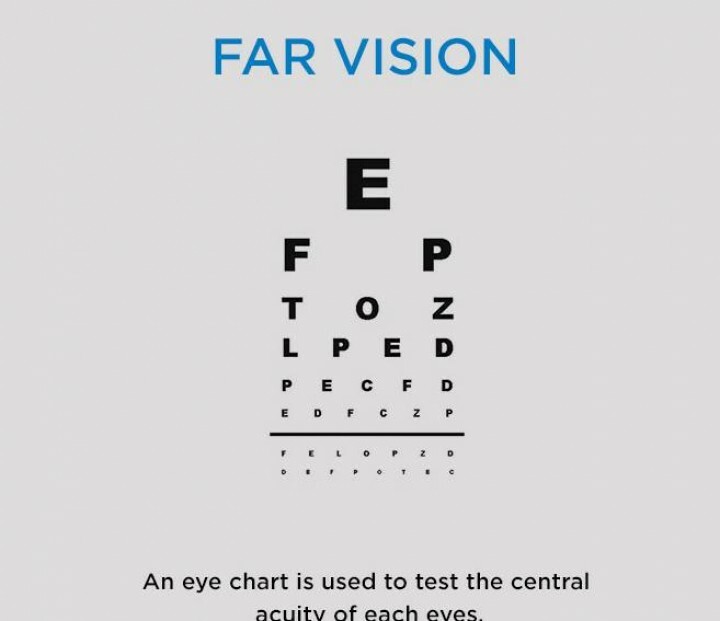 We will perform a number of tests to assess your vision at all distances and for conditions such as colour vision deficiency. in your family,and if you are you are over 40. Those of African, Asian and Caribbean origin are more prone to eye diseases and hereditary problems, so should have annual tests.